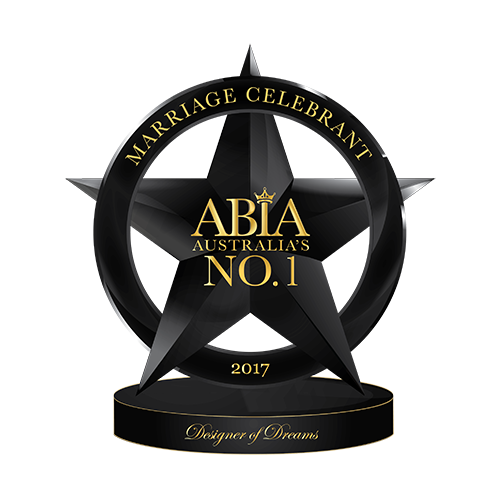 What an immense honour it was to be ABIA Australian Celebrant of the year along with being the number ONE in QLD for 2016 and 2017. And Brides Choice Awards Winner for 2018. 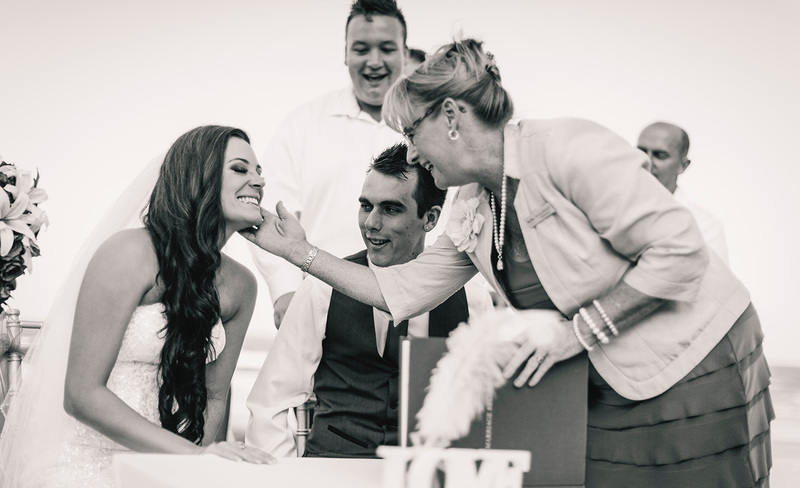 Every wedding should have its own dynamic and be personal. 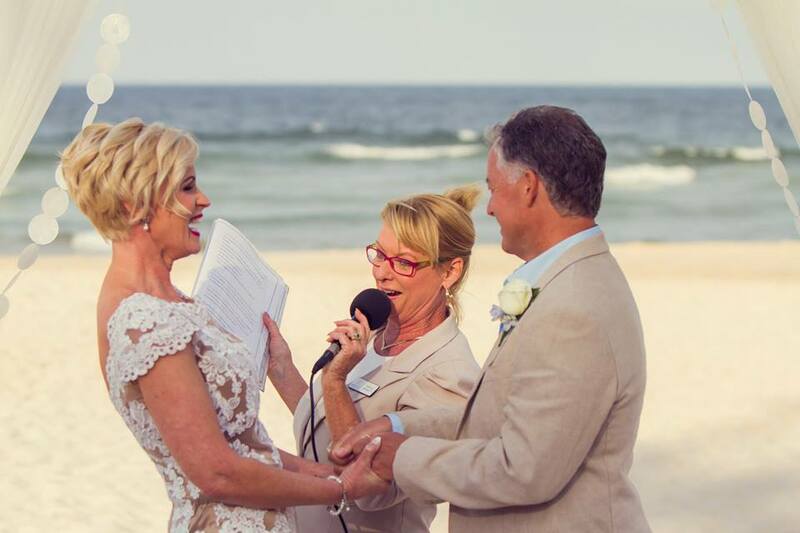 In a Chapel ,At the Beach , Amazing Venue, Your own Home ,In the Garden, At Sunrise ,Sunset..or simply Eloping…the choices are endless. 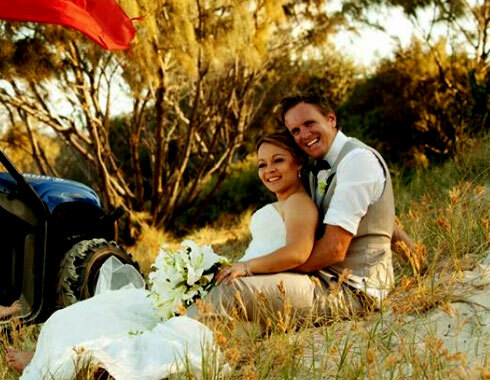 I have packages to suit all celebrations of love. 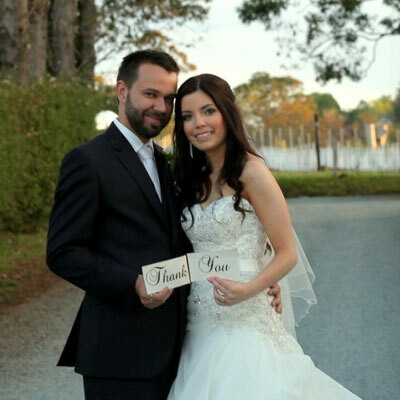 Soft and romantic couple .. More Upbeat, .. Sweet and Simple , or more on a Spiritual Level,…Each wedding is designed to suit you and your personality and style. 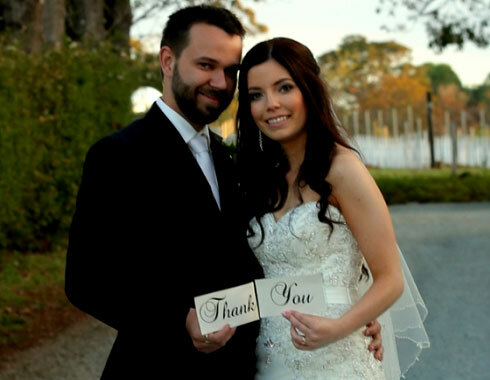 Whatever it is you prefer, I can promise you I will create the ceremony that’s right for you ! 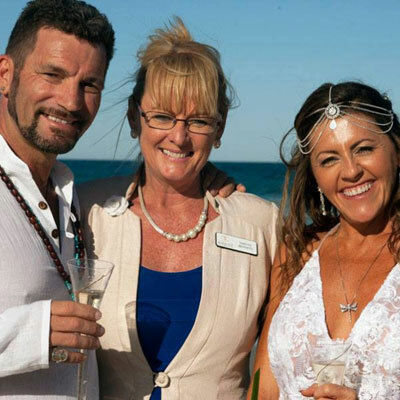 A Candle lit Dusk Wedding…..an Evening Starlight Wedding…..A Sunrise Gold Coast Beach Wedding … On a Boat . . . 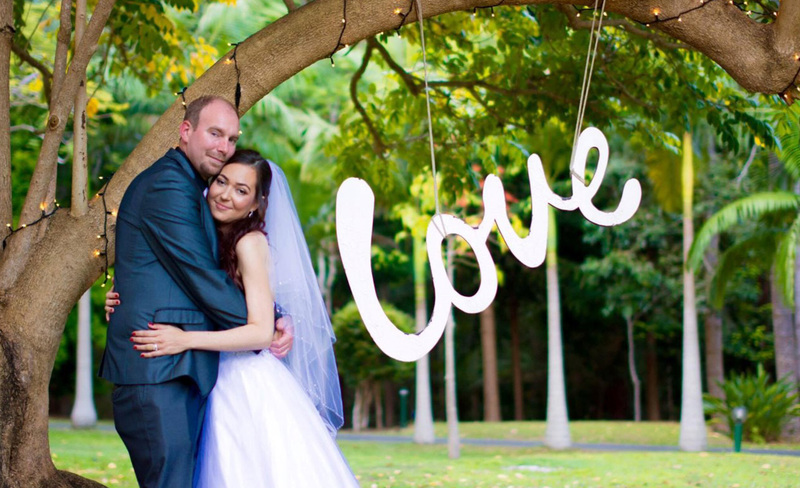 In a romantic Garden… in a beautiful Chapel… or at Home. 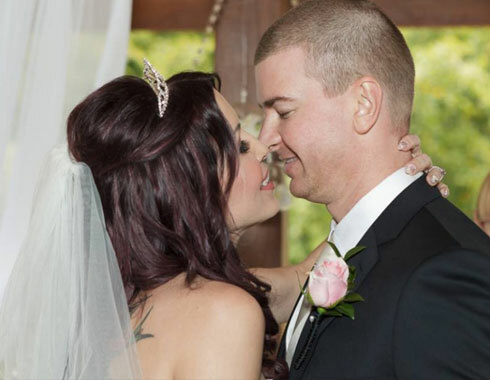 Your Ceremony will be designed to reflect your personalities, as individuals and as a couple. 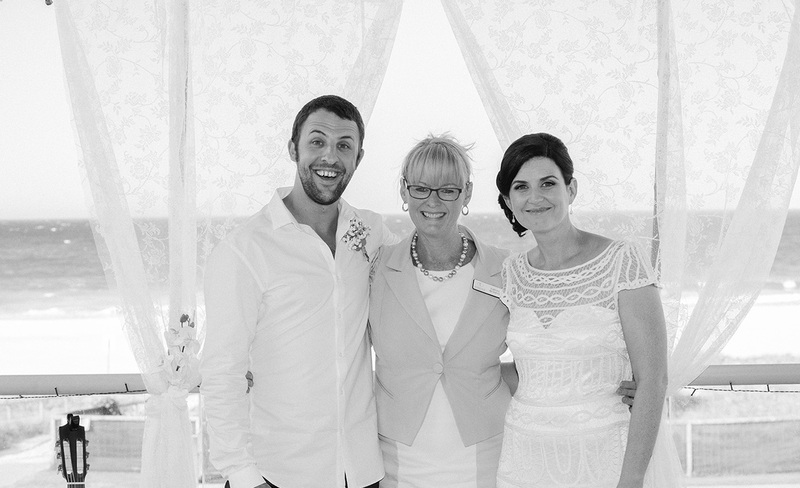 My passion as a Gold Coast Wedding Celebrant is to make sure that every Ceremony I do is “Personal” and not a carbon copy of someone else’s. Traditional or contemporary, the choice is yours. 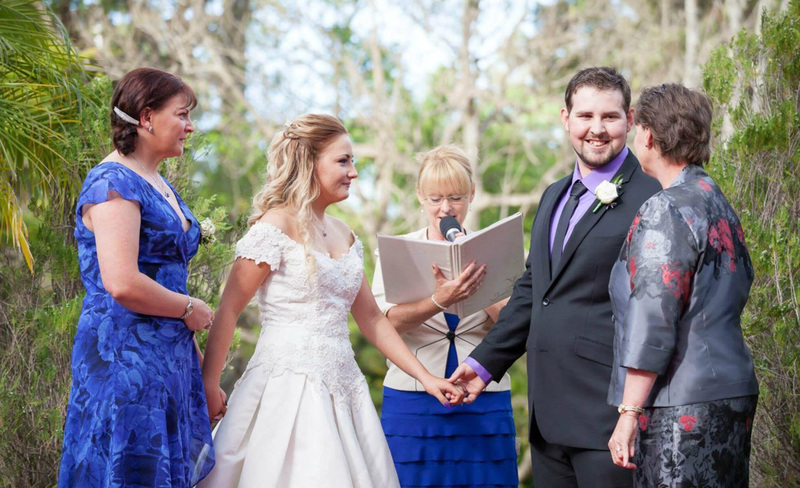 I Do For You, Tanya Bennett Wedding Celebrant – Everybody needs to use Tanya! 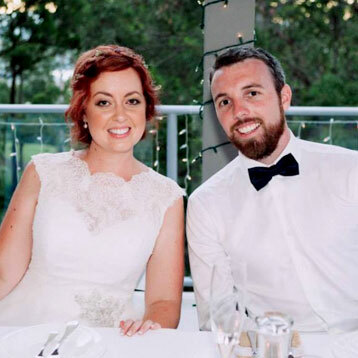 She’s the most beautiful person in the world to have at your wedding. Amazing. So highly recommended! 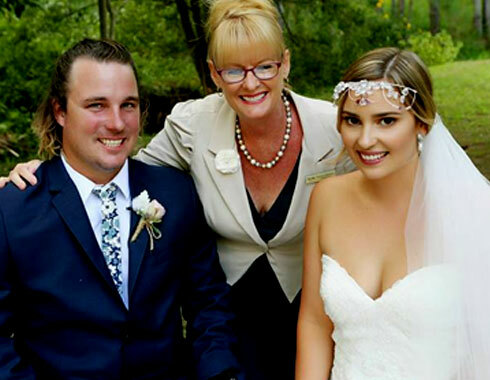 Tarnya Bennett, I Do For You Wedding Celebrant – “Tarn is amazing! She was in contact every step of the way, had so many great ideas and added her personal touch to everything.